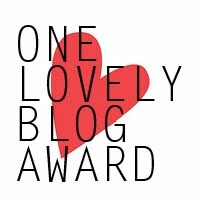 Thank you so much “Send Sunshine” and “Loony’s Biz” for the nomination to the “One Lovely Blog Award”! How exciting! I was wondering if I could find out a little bit about where this award comes from and I found this, which I found interesting. 1. I am a red head. I am a Taurus… And the combination can be really interesting and sometimes a bit hard to handle for my loved ones. But they are still here and so it can’t be too bad, right? 3. I always loved interaction with people. I love watching people. I love places like an airport or an event, where it is busy. I do not like to get squashed, but I love to watch people. Think about where they are coming from, where they are going, what their story might be… I always loved writing and I had my perfect job in Switzerland before we moved. But sometimes things don’t work out the way you want them to work out. But this will also just open another door for you and it is up to you if you embrace this new chance or not. 4. I love to entertain. I love to have friends over and I love my kids to have their friends over. I love a good meal and good company. 5. I hate nothing more than backstabbers, liars, people who talk behind your back. I tell you and you tell me and like this we can figure it out. If we do not talk about it, how can we get to the ground of it? Honest and fair critique is what I like. Honest people is what I want to have around me. Life was not always easy. And some of those hard times had a lot to do with backstabbers… jealousy and what ever… But that might be worth a proper post one day. 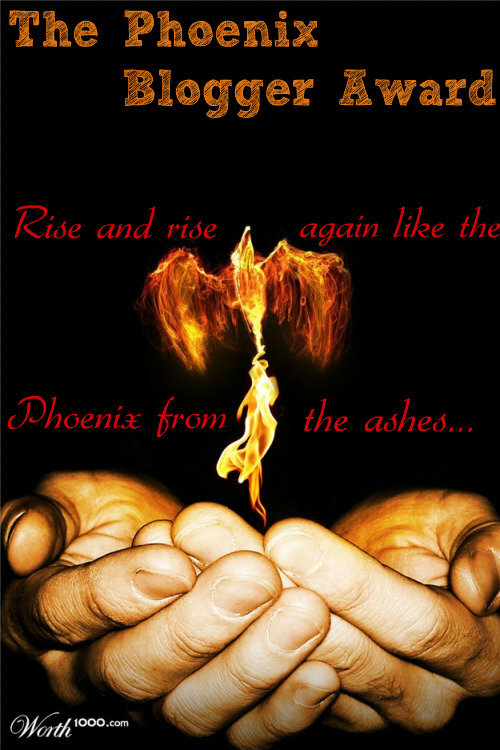 But we made it and we are here and we keep going and we enjoy where we are and who we are. 6. I love my family. I feel I am home when they are around me. For me to be happy I need to be around my kids and my husband. Nature makes me happy. I met my husband in 2001 (officially… after he proposed to me and we were married for a while, we actually realized that we met about 1 year before and were introduced to each other. I guess the time was not right then…), we had our first date about 6 weeks after we met, he proposed about 4 weeks after we had our first date and we got married more or less 6 months after we had our first chat in 2001. People thought we were either crazy or that I would be pregnant. Well… crazy maybe. But I was not pregnant. We just both knew, that this was it. That we had found the one. And we are still here, still a unit. 7. I am enjoying writing this blog so much. You have no clue what it means to me. I don’t know if this is a personal enough info for you. It is for me. It is really a big thing and something that makes me happy and makes me feel like I found a little piece of me which was missing for a while. But now it is time for me to have some more family time. It is getting late and we will watch some TV together and cuddle up on the sofa before it’s bedtime for my kids. 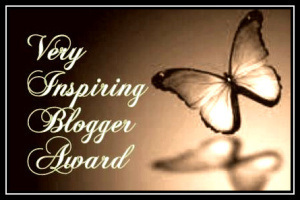 This entry was tagged blogging101, Feelings, Life, One Lovely Blog Award, Parenting and Homeschooling. Bookmark the permalink. 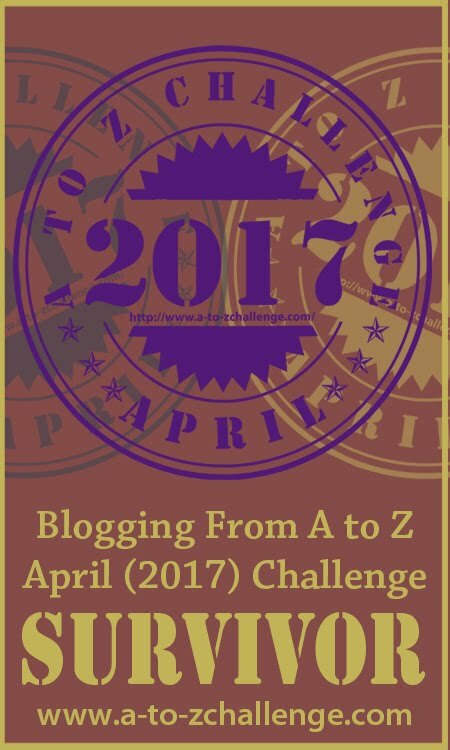 You do have one lovely blog and it is wonderful to read your facts! Backstabbers are on nobody’s love list and I too love to entertain. 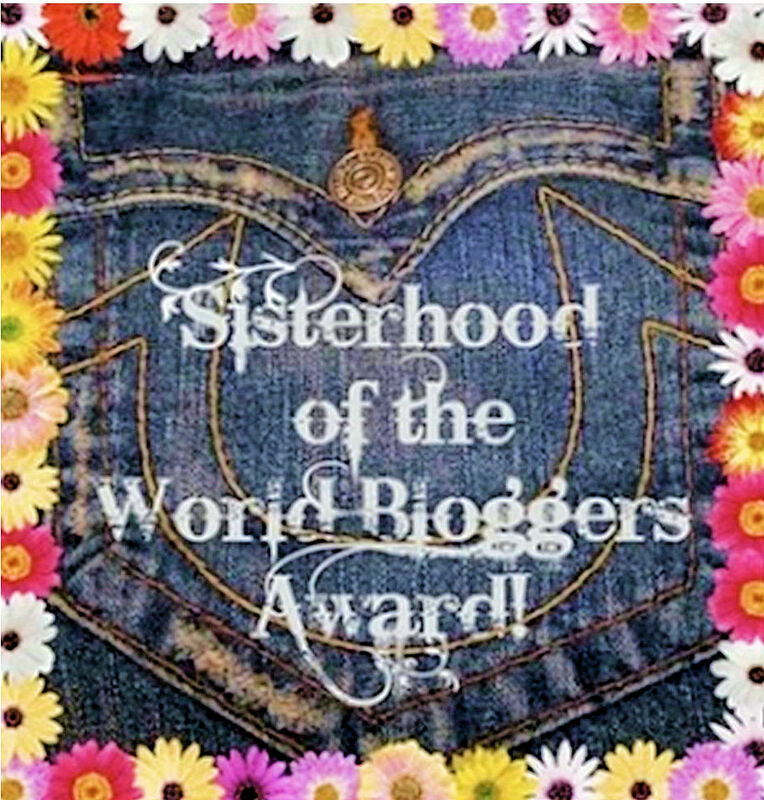 Thank you for mentioning my blog, I am deeply grateful for the recognition. Congratulations on your award and I wish you many more to follow! Thanks very much for including me in your recommendations; that was so thoughtful. 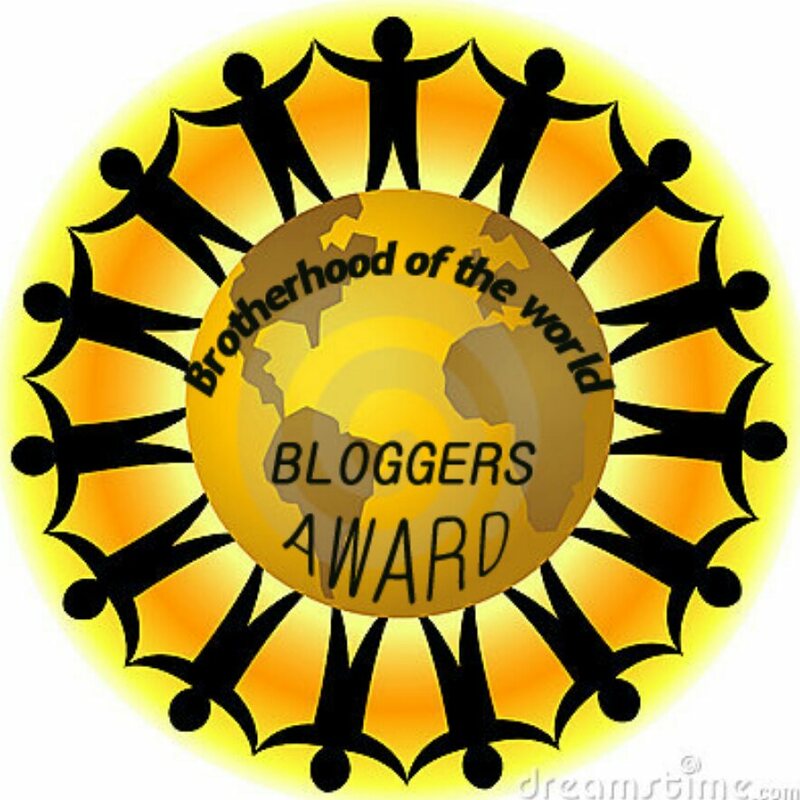 I don’t participate in the awards posts but I compromise by taking a look at my fellow nominees’ blogs. It’s a good way to find new material that I enjoy! Thank you again. I’m a litte late it seems, as I didn’t receive the first notifitcation that you had nominated me, so my deepest apologies for that! Thank you so much for the nomination!! Sometimes it’s hard to believe that people actually read my blog. Anyways, our mutual recognition went circular, and we found each other again. That is the most important. Keep up the great work. And heartfelt thanks! Haha! See how that goes ;-)… I enjoy your blog very much. Keep it up! Hi, I replied to your comment earlier, sorry it had been mixed up in my spam for some reason. Thanks for the nomination. Apparently I’m insanely behind on reading comments on some of my pages, so I just saw this. 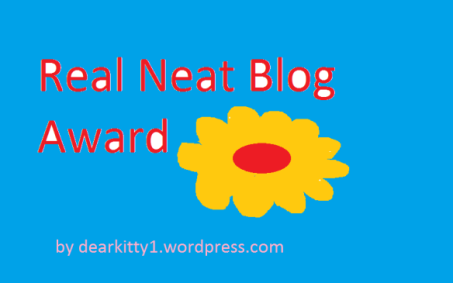 Thanks so much for the nomination–I really appreciate it! 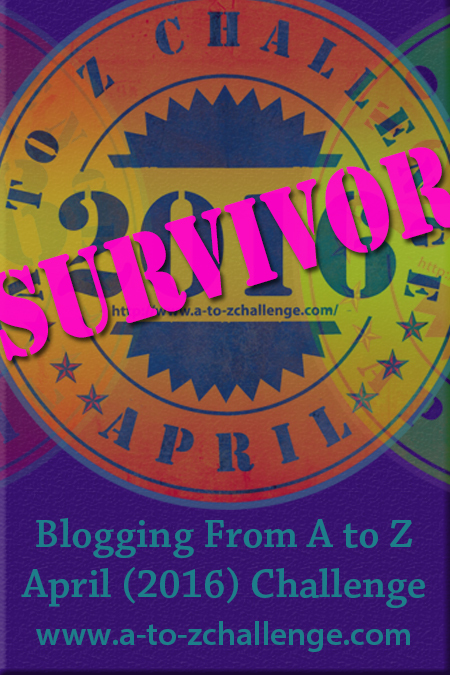 I’ve had trouble finding time to read lately, but your blog is one of my favorites. 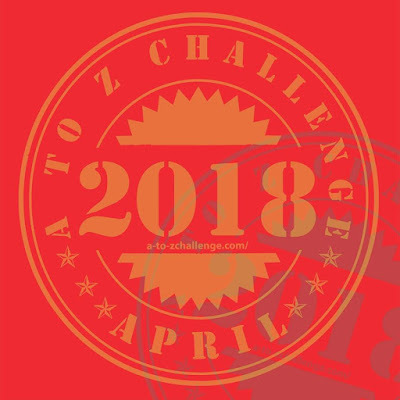 I hope you enjoy writing it as much as we all enjoy reading it (and per #7–which I totally get–it sounds like you do). 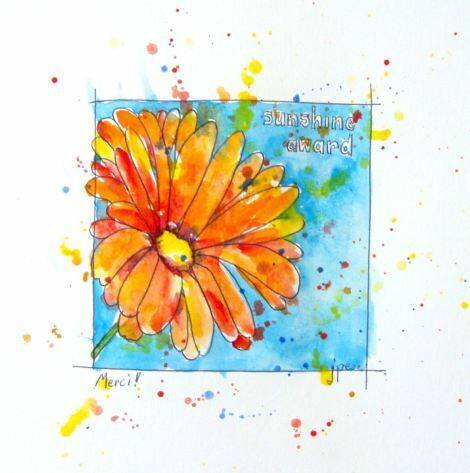 Have a lovely weekend!! Hahaha… No problem at all 🙂 I am trying to keep up with reading too… Thanks and enjoy your weekend as well. Working out and eating healthily will be needing soe willpower. So glad you came over and looking forward to reading your post.